Welcome to Travel This Rock! 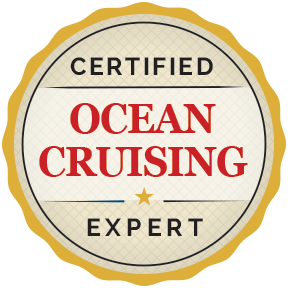 We offer personalized attention to the CRUISE traveler. 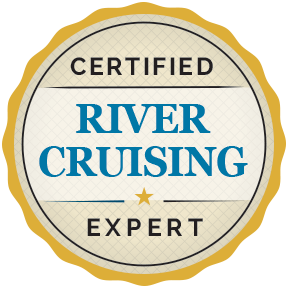 We specialize in all cruises, river cruises, groups and escorted tours. We work with a large variety of hotels, tour operators and cruise lines worldwide to provide our clients the best value on the market, all at no additional cost to you. In other words . . . there are NO service fees . . . EVER! 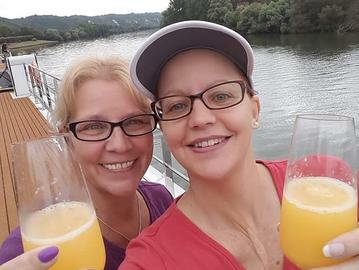 On a Uniworld River Cruise in France!